M3 provides a full New Build Service from concept to completion. Professional bi-lingual project managers guide our clients through the development process from town hall permissions and legal licensing, project development with the architect, engaging subcontract professionals like Geo Technical services all the way to connecting the phone once the house is ready to move in. 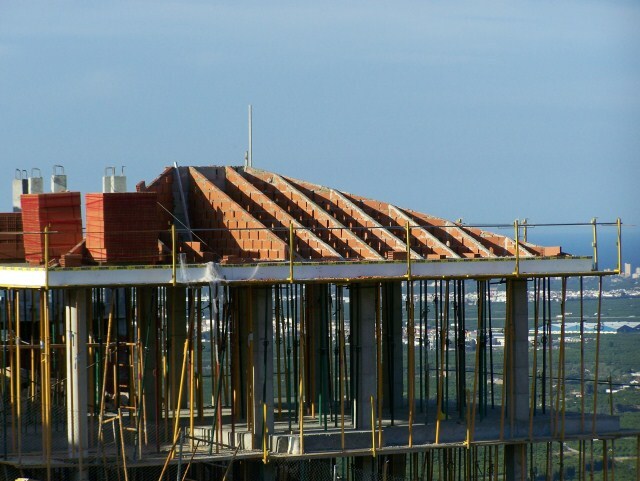 We have experience of building on all types of terrain, so whether you want to build on the side of a mountain or in areas where there is a high risk of heave or subsidence, M3 has the solutions and expertise to deliver a perfect outcome. Using modern communications technology our project managers and in house Architects can work remotely with our clients should they live away from the site. Often we conduct the whole project for the client via the internet, providing regular updates with photos and videos.